Vakker kombination av orientalsk vokal og ambient lydlandskap. Ble laget i 1995 og er forsatt et hit innen denne genre. 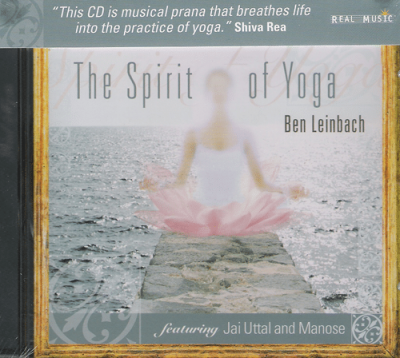 In this CD, the gently flowing sounds of the sitar with treble and bass tamboura, have been derived from the ancient music of India. 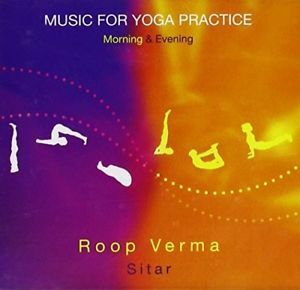 These sounds have an integrating quality for the body and mind, and hence are most conducive to hatha yoga practice.